The goal area with the biggest impact on the design and construction community is Goal 2: Green Buildings – and we’ll summarize both the main points and the progress so far for you below. Reduce energy use and greenhouse gas emissions in existing buildings by 20% over 2007 levels. 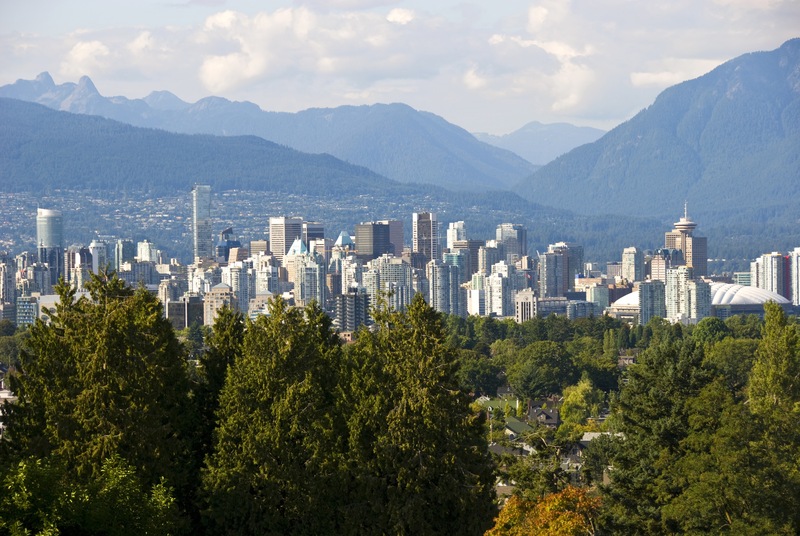 In July 2016, Vancouver became the first major city in North America to introduce a plan aimed to eliminate emissions from new buildings by 2030. According to the GCAP 2016-2017 Implementation Update, the plan takes a gradual approach, reducing emissions from newly permitted buildings by: 60% by 2020; 90% by 2025; and 100% by 2030. In fact, new buildings are already producing 43% less carbon pollution today than they did in 2007! Building to zero-emission standards will result in quieter, less drafty homes and buildings with better indoor air quality. These homes and buildings will also require less energy to heat, meaning that whoever is living in these spaces can use heating systems that are simpler and less expensive to operate and maintain. When developers of large new building projects in Vancouver negotiate and apply for rezoning, they are now required to build their projects to a higher energy standard. The GCAP 2016-2017 Implementation Update states that building projects falling under the updated Green Building Policy for Rezoning must cut carbon pollution by 50% or more and meet new limits for heat loss and energy use. This is the first step towards zero-emission buildings by 2030. With thermal imaging, a special camera takes a picture of the heat coming off an object. Heat shows up as bright yellow or white; cold shows up as blue. Through thermal imaging, homeowners can see all the hidden ways that their homes are leaking heat into the cold outdoors. The City of Vancouver launched a program to help single-family homeowners identify their energy losses. City thermal-imaging specialists took images in five different neighbourhoods throughout January 2017. The specialists then followed up with residents later in the year, showing them their respective thermal images and explaining how they could save energy in the future. In 2017 Vancouver recorded its coldest winter and driest summer, resulting in more money being spent on heating and air conditioning. The City is looking to encourage passive house standards – that is, standards that result in low use of energy to maintain a comfortable temperature – throughout Vancouver. Unfortunately some requirements currently in place are stopping this from happening. As GCAP matures, however, it is likely that the process will become simpler as well as more efficient for both applicants and staff. For instance, the City is looking to become more flexible with aspects such as floor space, building height and building setbacks for buildings that meet the Certified Passive House Standard.